On Tuesday, executives at Disney Interactive finally pulled back the curtain on Disney Infinity, a compelling gaming initiative that brings together the Disney and Pixar universes from the past, present and future (Please find also Imagineering 101 Lecture: Walt Disney Educational Serious Games). 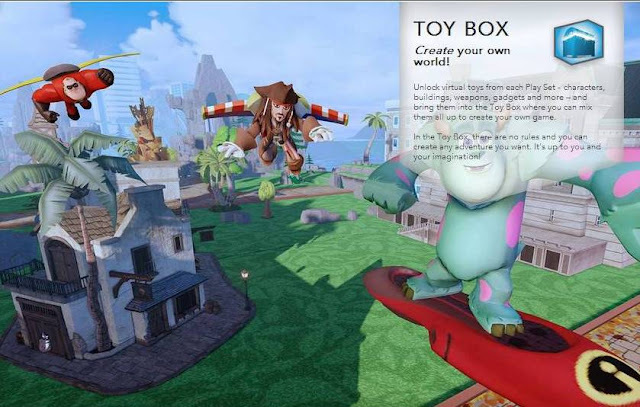 Disney Infinity is a "Serious Game" that allows you to create your own world by unlocking virtual toys, characters, buildings, gadgets and more, and bring them into the Disney Infinity Toy Box where you can mix them all up to create your own game. The more you play, the more you unlock, so the story never ends. It's up to you and your imagination - infinite possibilities, infinite ways to inspire players. Disney Infinity unlocks the freedom to play with some of your favorite Disney and Disney/Pixar worlds. You can experience adventures in the worlds of Pirates of the Caribbean, The Incredibles and Monsters University; take on the role of Sulley, become Captain Jack Sparrow, or transform yourself into Mr. Incredible; solve puzzles, overcome obstacles and complete a variety of other quests. 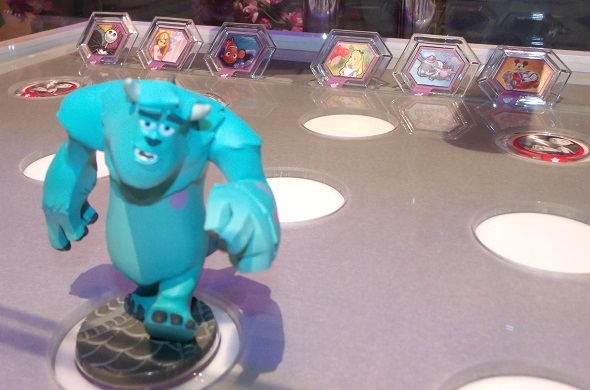 “Disney Infinity is a platform that will grow and diversify. It will be global and live across all platforms: Console, mobile, and online”, said John Pleasants, Co-President of Disney Interactive. John Lasseter, chief creative officer at Pixar and Walt Disney Animation Studios, originally met with game developer Avalanche Software during production of the Toy Story 3 film. They pitched him a concept that involved a companion video game with a split personality: one half would follow the storyline of Toy Story 3, and the other half — a virtual toy box — would enable users to creatively play with the myriad of Toy Story characters. 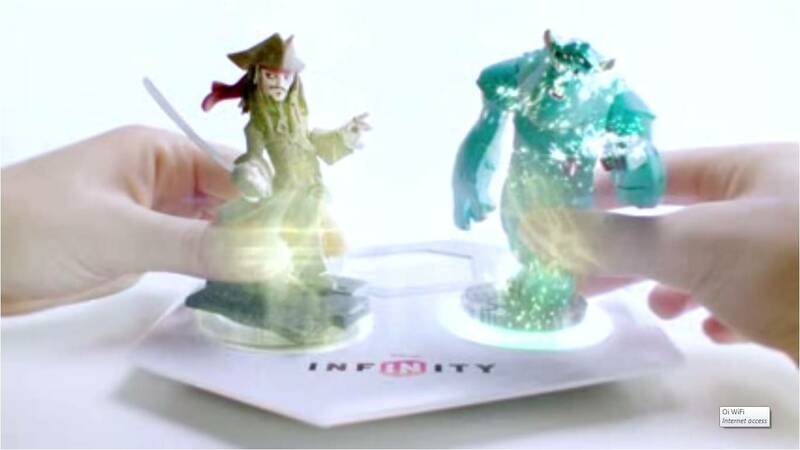 Disney Infinity takes this concept and injects it with ambition and irresistible retail appeal. When the Serious Game launches this June, it will include 3 play sets: Monsters University, Pirates of the Caribbean, and The Incredibles. Each set will contain figurines from the respective films and tell an original story. But here’s where things get exciting: There’s an entirely separate Toy Box component that allows players to build their Superhero Headquarters, customize the Black Pearl and its cannons and crew, and effectively create entire worlds that can be shared globally with other players. Moreover, each play set distinguishes itself with gameplay that compliments the characters. Each figurine — which can internally store progress and settings — comes with a separate “Adventure” for use in the Toy Box. Additionally, players will be able to transport vehicles and mounts from the game world into the open world Toy Box. 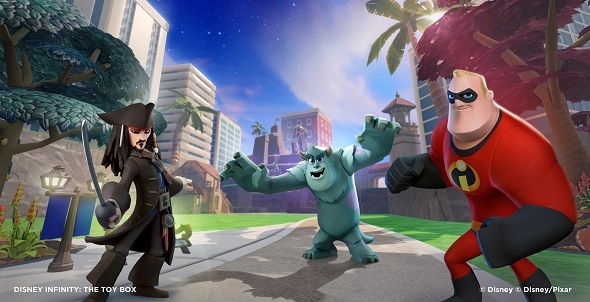 Watch the first official trailer for Disney Infinity, an exciting new video game available in summer 2013 on all major gaming platforms including PS3, Wii, Wii U, Xbox 360, and Nintendo 3DS! 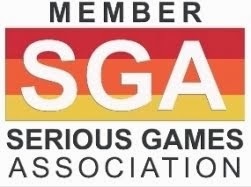 Owner at FUTURE-MAKING SERIOUS GAMES, is acknowledged worldwide as a thought-leader in the fast-growing Serious Game Market. 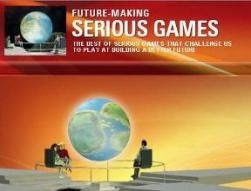 Author of the SERIOUS GAME MARKET, SERIOUS GAMES EXPERTS and FUTURE-MAKING SERIOUS GAMES blogs, and guest author at FUTURELAB’S MARKETING & STRATEGY INNOVATION blog in the UK, her last twelve years modeling of the Serious Games space has provided much needed insights for organizations introducing Serious Games & Simulations to make a company’s value proposition more compelling. Her personal credo: If you want to change the future, play it first! !